Plymouth, Minn. (June 22, 2015) – Arctic Cat hosted nine-time UFC Welterweight Champion and Hall of Famer, Matt Hughes, as part of an UNCAGED episode of his un-scripted reality show that’s based on his life and hunting adventures. 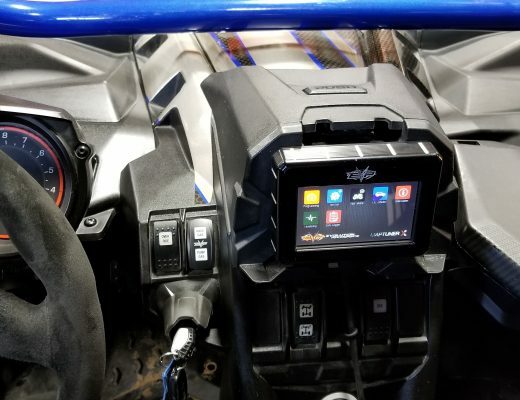 Typically, Hughes travels the world in pursuit of some of the world’s most challenging big game species, but the half-hour UNCAGED program, which airs on the Sportsman Channel, followed Matt as he traveled to the Arctic Cat Factory in Thief River Falls, MN. 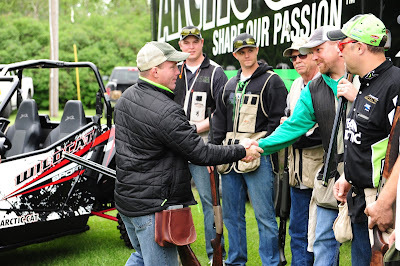 Upon arrival, Hughes was challenged to shoot a round of Sporting Clays by several Arctic Cat employees who regularly compete at the Northwest Sporting Clays Club. Fans of Matt Hughes should know that the 9-time UFC champ navigates his way around a Browning shotgun just like he did the Octagon. 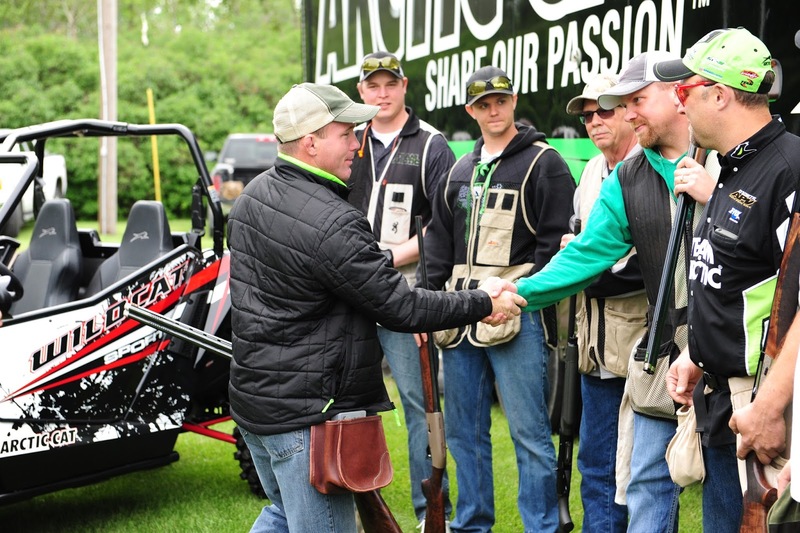 After 10 challenging stations, Hughes held his own with some of the best shooters in Northern Minnesota. The following day, Hughes visited the Arctic Cat Factory where he was given a variety of training to work in several areas of the factory including; the Self Piercing Rivet Cell on the snowmobile chassis line as well as the welding department and concluded with the engineering field test team on a Wildcat X ride around the test track. 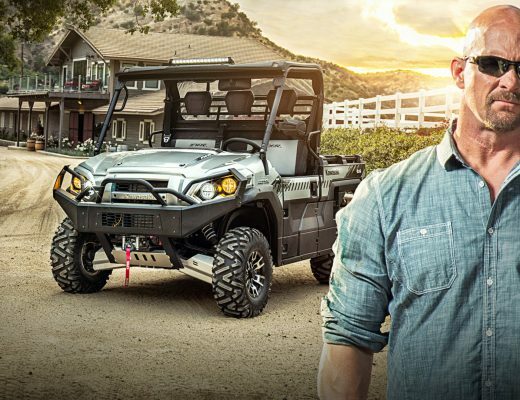 To learn more about Matt Hughes and witness him putting Arctic Cat ATVs to the test on his television hunting show, follow UNCAGED at www.uncagedmhtv.com, or on Facebook: www.facebook.com/UncagedwithMattHughes.